While in France – Live like if you were truly Français in a Parisian appartement on the Left Bank, in a Belle Epoque villa on the French Riviera or in a stone Castle in the heart of Burgundy. Peplum has an exceptional collection of luxury properties for rent if your clients desire the space and the comforts of private accommodations while in France. 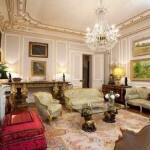 We can offer an uber-modern loft or voluptuous Louis XV style apartment in the heart of Paris. Outside of the French capital your clients can relish in sumptuous surroundings of a star-studded Côte d’Azur villa or of an exquisitely refurbished Medieval Château. 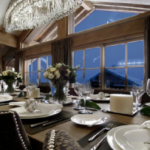 And to enjoy the world class skiing in the French Alps we can provide you with a tailor-made selection of ski chalets fit for the most demanding of clients. 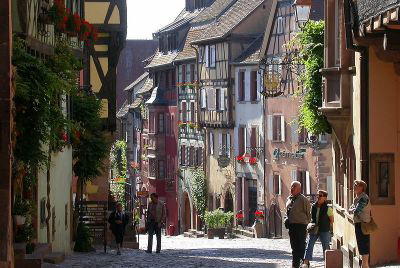 Most Beautiful Villages of France – let your clients enjoy these pastoral treasures in every corner of the French country side on their next visit. 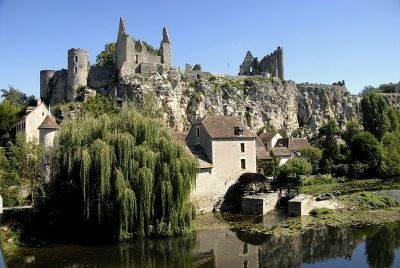 157 exceptional villages were especially selected by a well-respected French association in existence since 1981 for their outstanding heritage, natural beauty and the local efforts to preserve their uniqueness. We at Peplum will make sure to include a visit to one of these small and picturesque communes that boast of protected areas of artistic or historical value. La Mécanique des Dessous – the indiscreet exhibition of history of the silhouette and the undergarments. Until 24th of November 2013 at the Decorative Arts Museum in Paris – this exhibition explores the ‘underworld’ of female and male undergarments that are still used today to fashion the body according to the dictates of fashion. Modeling the body, these devices enabled the wearer to artificially attain the ideal of beauty. The exhibition is the first of its kind taking the visitors into the ‘backstage’ of clothing and fashion. A discreet follow up to our presentation of Atelier of Corsetery – participant in La Mécanique des Dessous..
Rest, explore and keep your mind and body in shape – France tailor made by bicycle. Your clients have been almost everywhere in France, have seen, tasted and visited – what to offer? How about leisurely cycling with a guide on two wheels? 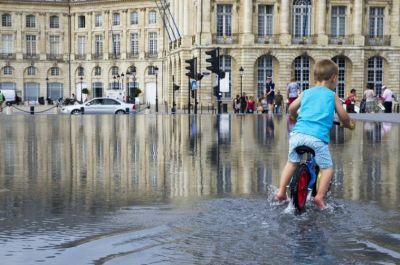 Half day cycling in Paris with a tailor made itinerary and Private guide – prices upon request. Full day cycling in the Loire Valley with Private guide including pick nick – prices upon request.